This year, the show will host over a dozen key players and startups who aim to pave the way towards a more robust creative scene through seminars, portfolio reviews and networking opportunities. 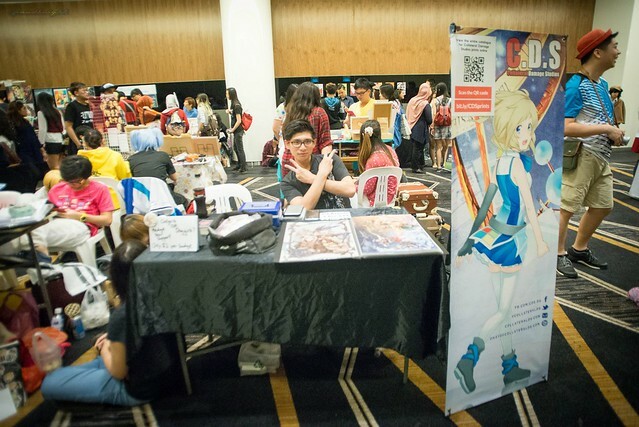 In its fifth iteration, Doujin Market will focus on preparing young creatives for the demands of the real world, equipping them with essential skills to survive in a competitive market where talent needs to constantly differentiate itself while capitalizing on the latest trends and disruptive technologies. One such startup is Animeludium, an independent transmedia publisher that aims to enliven the digital and print space. "We believe that developing a culture of exploration - one where creatives can innovate, polish and refine their work before putting it to market - is vital,” said Yee Cheng Xuan, director of Animeludium. “We want to give them a chance - whether they're artists, game designers, musicians or writers, and to help them excel." Echoing his sentiment is Alwyn Liang, founder of InkInk Collectibles. The gallery is one of Doujin Market’s anchor patrons, and will be presenting an exhibition by four regional artists famous for their unique take on illustration and character design - Puppeteer Lee, Zeen Chin, Kael Ngu and Danial Kamarudin. These guest artists will also conduct seminars and a series of portfolio reviews at the show. "There's a definite demand for quality, pop culture themed art. We're here to help artists raise the bar on their work, and to help them make it a sustainable career," he said. 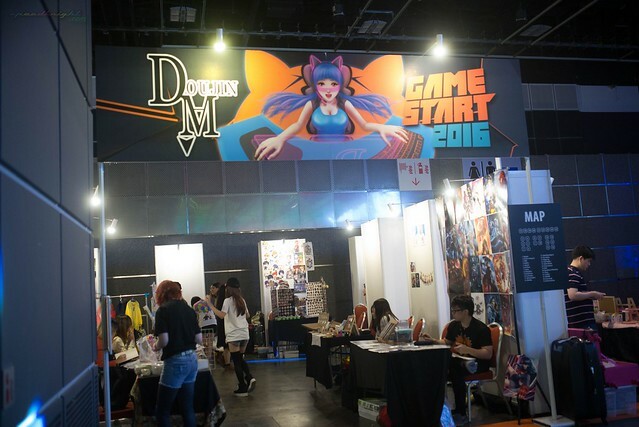 With increasing synergies between art and video games, Doujin Market will also see independent studios Gazia Games and Kaiju Den making an appearance alongside GameStart Asia, Southeast Asia’s premier gaming convention. Doujin Market Collaboration with Gamestart 2016. 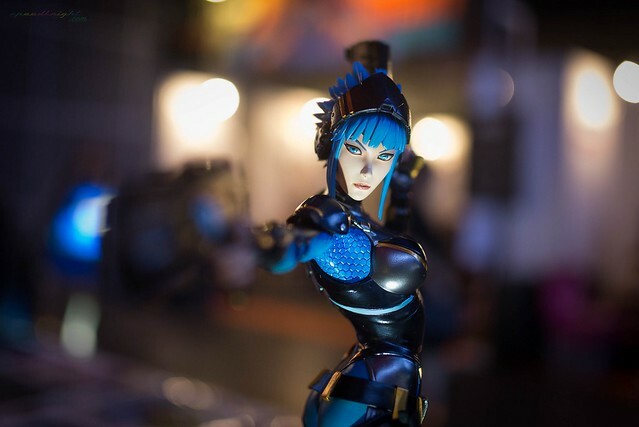 The event will be launching a competition where artists are invited to recreate Alyse, GameStart’s mascot, in a brand-new ‘Cyberpunk’-inspired theme. Winning entries will receive prizes including a booth at the Doujin Market x GameStart artist alley in October. Portfolio reviews are back in force this year, with more than five opportunities for creators to impress industry insiders including Afterthought Studios, which pioneered this segment last year. Aspiring writers will also have the chance to have their manuscripts reviewed by BooksActually, an independent local bookstore and publisher known for innovating new ways to encourage a love of literature. Participants can also look forward to a networking party presented by Collateral Damage Studios and Artblovk Gallery, offering yet more opportunities for artists and stakeholders to rub shoulders and cement collaboration. 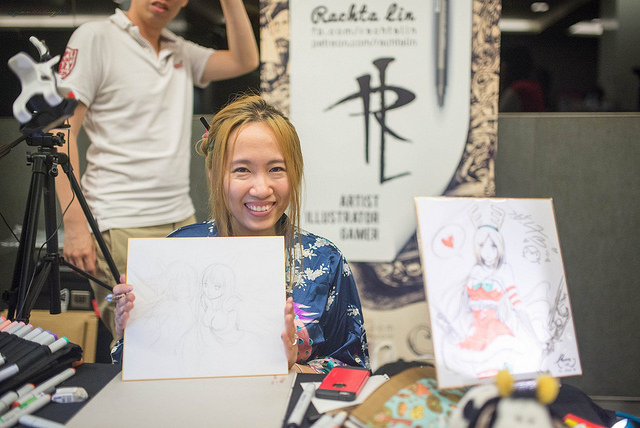 Doujin Market is supported by Noise Movement, a part of Noise Singapore’s efforts which supports organisers whose initiatives encourage arts creation and participation among youth.